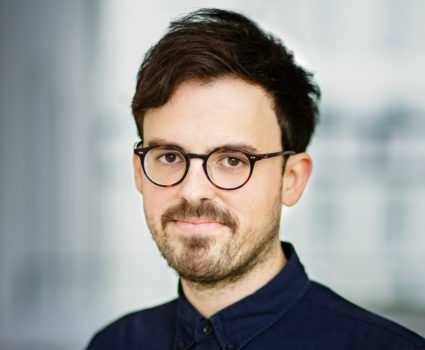 Jordi Tost is a research associate at the Interaction Design Lab (IDL) of the University of Applied Sciences Potsdam. Jordi received a bachelor’s degree in Audiovisual Systems Engineering from the Technical University of Catalonia in 2007 and a Master degree in Interface Design from the University of Applied Sciences Potsdam in 2015. Since 2007 he worked for different technological and design agencies as creative technologist. 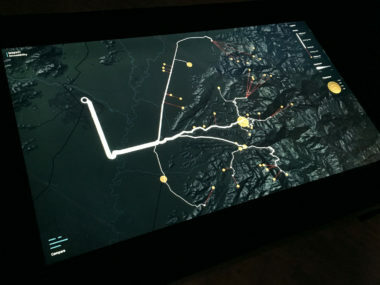 Between 2015 and 2017 he joined the DIGENTI project, which combined satellite data, geovisualization, volunteered geographic information (VGI) and innovative interaction methods to support decision-making in disaster management on a multi-touch tabletop. 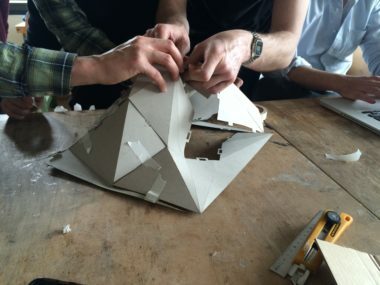 In 2018 Jordi joined the PROTOTYP project, which investigates from a critical perspective the role of prototypes and design artifacts as communication medium of possible futures.